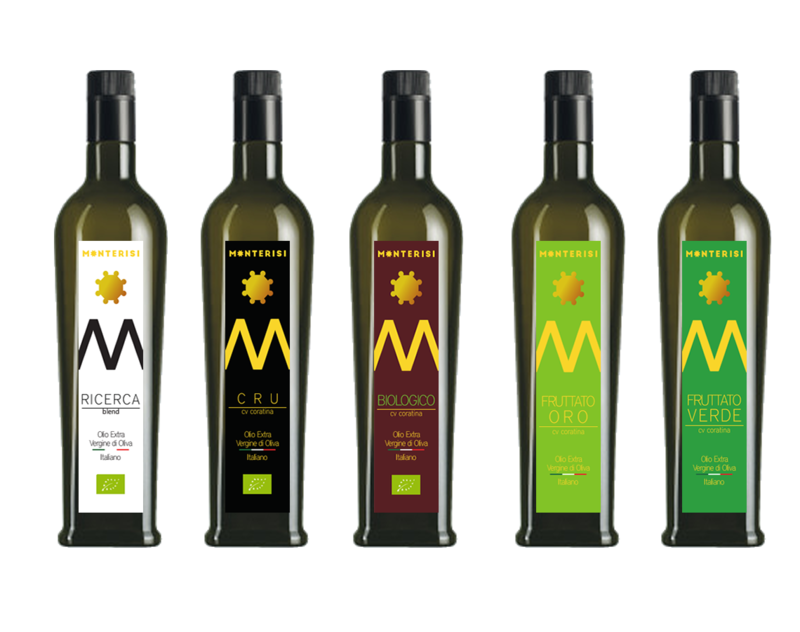 The farm Nicholas Monterisi is dedicated to production of high quality extra virgin olive oils since the mid-nineteenth century. 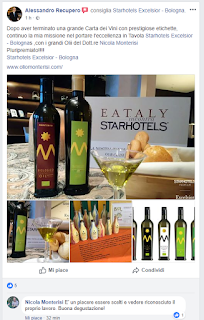 Small view of the reality of Apulian food, always located in an area devoted to olive tree, located halfway between the Murgia hills and the Adriatic Sea, in the town of Andria (Bt). 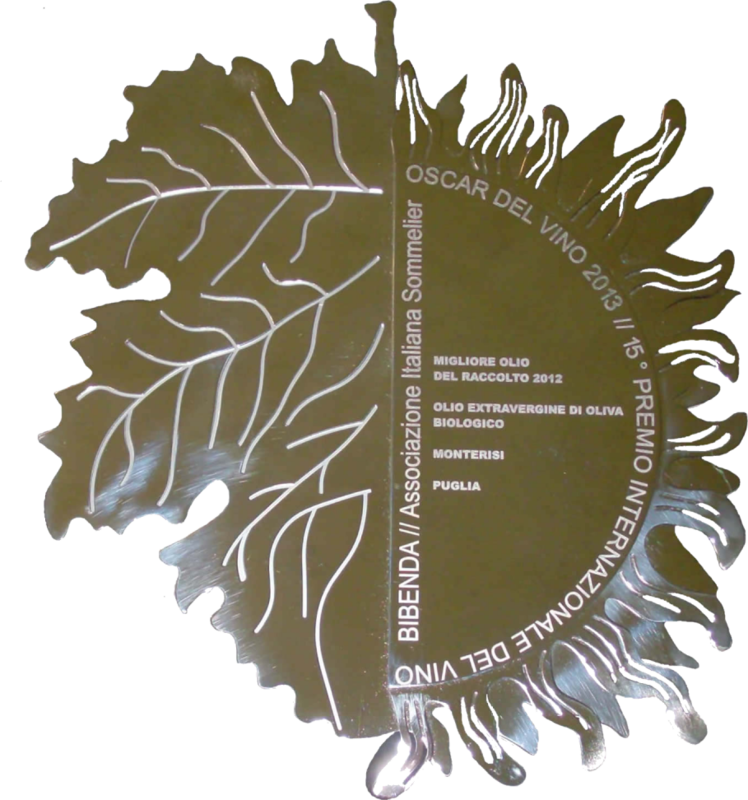 The property has more than 3 hectares of specialized olive grove, where they planted 640 trees with only one sixth of Coratina traditional system, ventilated by breezes salt and, indirectly, of course, protect against attacks of the fly. 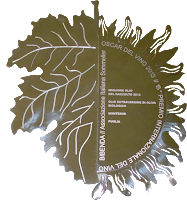 Oil in the last campaign were collected 235 tons of olives, which have allowed us to produce about 35 liters of extra virgin olive oil. 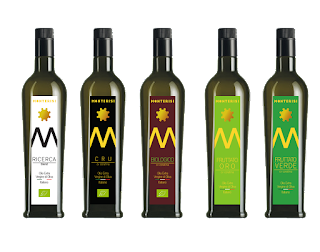 The farm produces Nicola Monterisi gourmet oils, to suit the taste of a more careful and demanding consumer, that recognizes the value of authenticity and excellence. 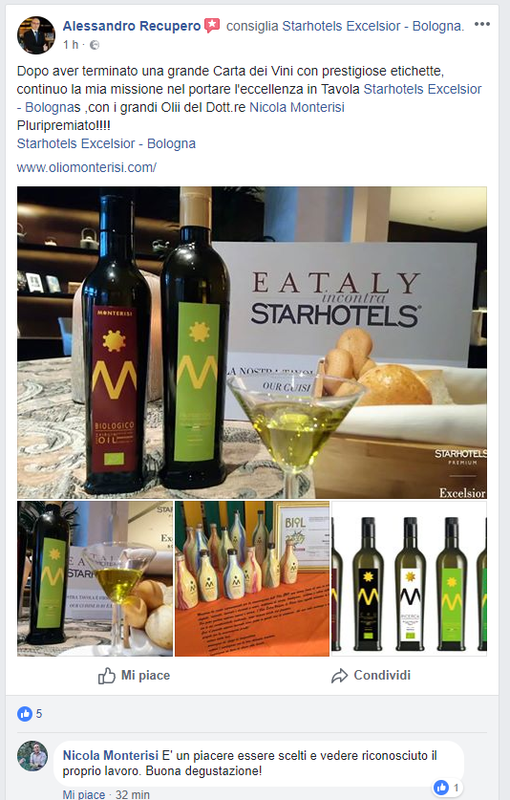 The mission is to focus on quality over quantity, always carrying an olive oil up to the expectations of connoisseurs and gourmets. Monocultivar produced: Coratina Extraction technique: the most wholesome of Coratina olives, harvested at a 10% veraison, very low to the habits of his area, leading to crushing all their aromatic content and antioxidant. The data on levels of polyphenols stellar document it. The low temperature of 24 ° C and kneading a mill technology as Pieralisi guarantee a continuous cycle extraction wonderful, rich fragrances of herbs is sometimes given as little taste. The recognition of this small but fussy production are all well data. Undoubtedly, a well-run company based on the knowledge that the market rewards. Sensory: It offers the sight of a beautiful golden yellow color with greenish hues warm, clear, open complex and enveloping nose, with vegetal notes of artichoke harmonics, chicory and wild lettuce, enriched by subtle spicy black pepper . The taste is fine and personality, characterized by tones of fresh vegetables and field marked balsamic notes of mint, basil and sage. Bitter and pungent in this powerful and well harmonized, herb rubbed between the hands, boiled chicory, arugula and raw black pepper, spicy unreachable, harmonious and uplifting, as it must be a real Coratina. Batrocera oleae (olive fly): absent for the altitude and the ventilation of the Adriatic Sea. Planting: the traditional site of less than 200 plants / ha. Heart of the Company: the family, study, culture, commitment.